Thanks for helping us better serve you! 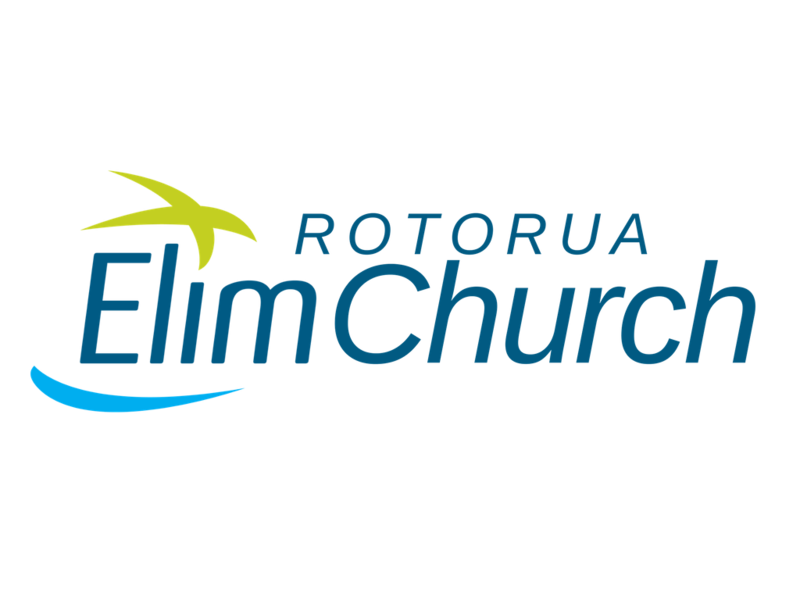 If Elim is your home church, or you are wanting it to be your home, then we would appreciate you taking the time to fill in this form as accurately as possible for all members of your family attending Rotorua Elim. This information is only for internal church use and used to help us serve you better. This helps our staff get to know you and put a name to a face. It will not be used online. If you use your partners mobile please enter this in the field later and leave this field blank. Please fill in the following if you have a partner or spouse (optional). This question is optional and designed to assist with pastoral care. Life groups meet at different times and places. They are where we develop strong Christian friendships and grow in God. Christian Essentials is an 8 week course that is run through some life groups. It covers the foundational truths of Christianity. Thanks for taking the time to fill out this form. See you at church!